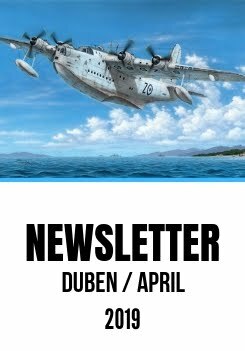 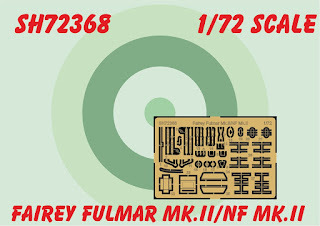 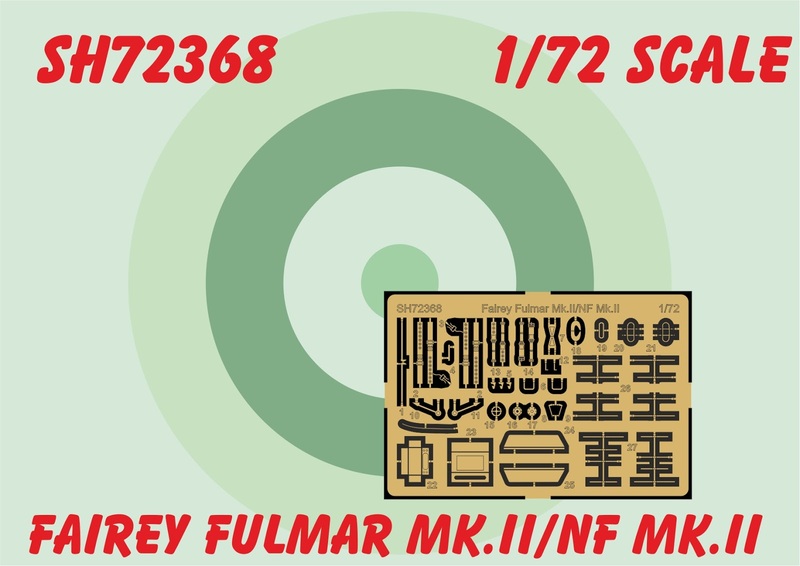 The soon-to-be-released 1/72 Fairey Fulmar kit (SH72368) will also contain a fret with photo-etched parts. 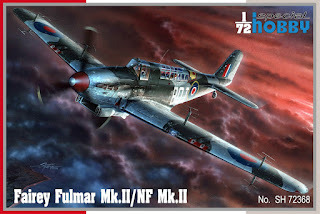 This fret will offer the modeller various small items for both the interior and exterior and what is most important, the Yagi aerials of the night fighter version option. 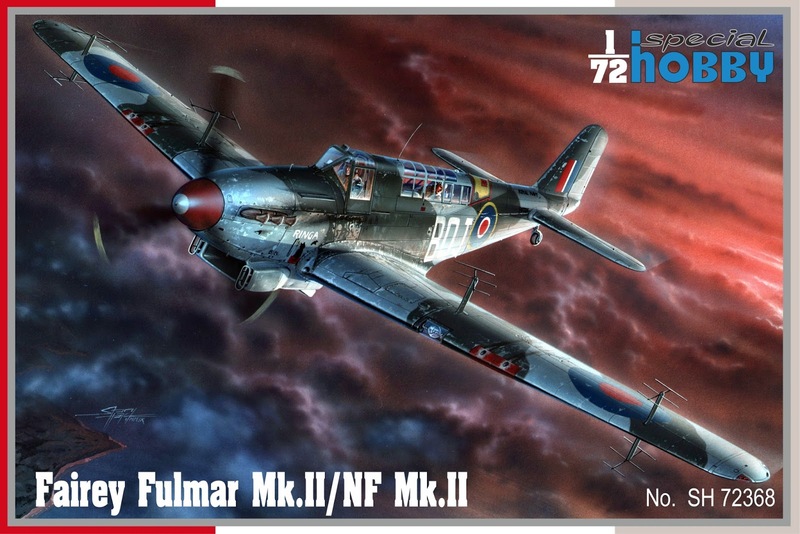 The model is planned for an early June release and will also be offered at this year’s Modellbrno show.